Real Estate and Property Law 101 - What is an Easement? Real Estate and Property Law 101 – What is an Easement? 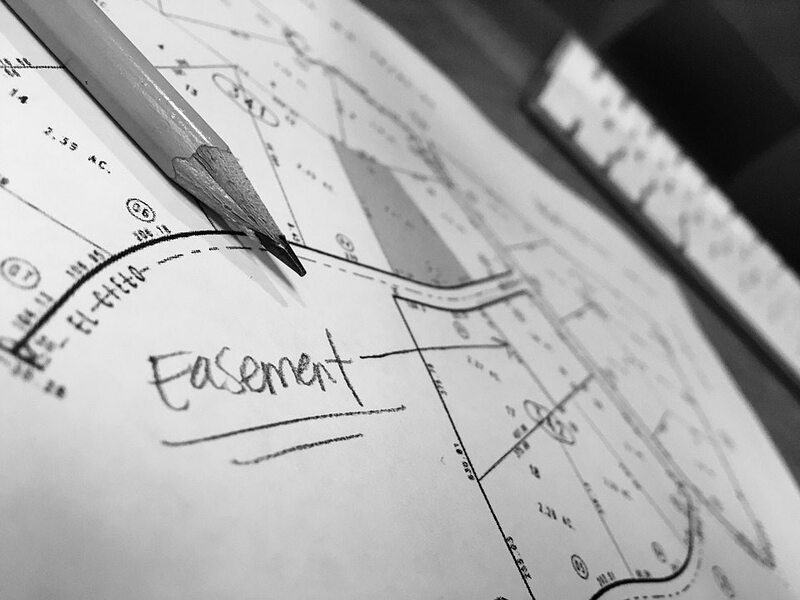 Have you ever purchased a piece of property and heard the word easement and wondered what exactly is an easement. An easement is essentially defined as a right of use over the property of another. The land having the right of use is known as the dominant property and the land which is subject to the easement is known as the servient property. There are many different types of easements. An easement does not give a person title, but merely the right to use the land of another, usually for a particular purpose. Often easements are in writing. Utility easements and cable easements are types of easements that attach to a property and are often 15 to 20 feet wide and allow the utility companies to use your property for a particular use. These easements can be bought and sold by the utility company or other entity and are meant only for the use defined in the easement. An adjacent property owner can also have an access easement over your land. Often these types of easements are in writing, but in certain circumstances where an adjacent property owner cannot get to a public road, the courts and Florida statutes force access through an easement on property with access to the road. This is called an easement by necessity. The easiest way to the road is the location of the easement. An easement can also exist by continuous use over many years. In such case, Florida law allows the easement to continue. This type of easement is a prescriptive easement. This easement must exist for 20 years before it can be confirmed by a court. Ultimately, if you have an easement on your property, you need to ensure who owns it and who has the right to use it. Also, if you are purchasing property you need to ensure access to a road either directly or through a written easement agreement. When the easements are not in writing, your attorneys fees can add up in trying to fight to establish such an unwritten easement. Next PostWhat is a Fraudulent Transfer?